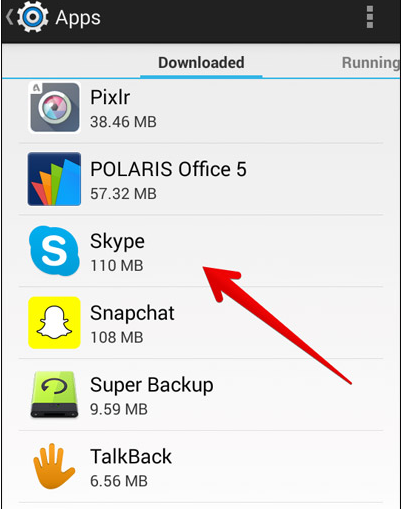 Are you using Skype on Android? 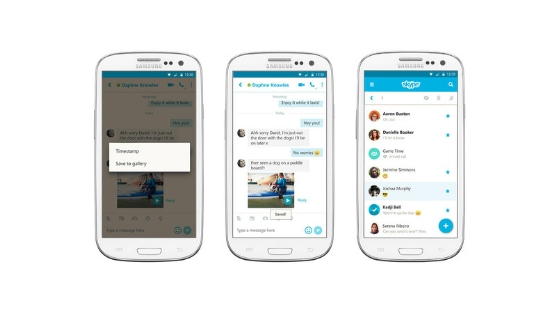 Want to delete Skype chat history on Android? We are sharing guide about how you can delete Skype chat history. Skype is oldest messengers application. We this platform when there were no smartphone available in the market. We are using Skype when desktops and Mac were the only medium for chatting and calling. Skype is getting more popularity day by day and people are using Skype on smartphone to make their conversation easy. We are using Skype to make calls with friends and also for business purpose but sometimes its happens that we need to delete our chat history. You might have tried to clear the Skype history in your ways but not able to do. 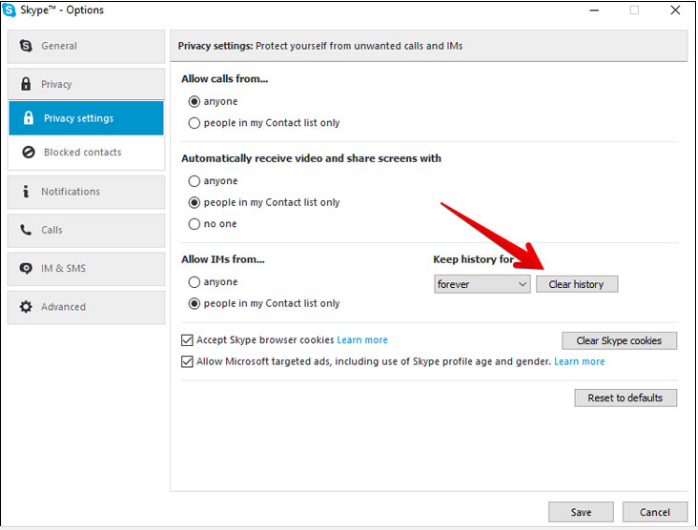 At this time this post will help you to delete Skype message or chat history. Just follow this simple step. Step #1: First of all open Skype app on your PC or Mac Device and log in with your ID and Password which you use on Android phone. 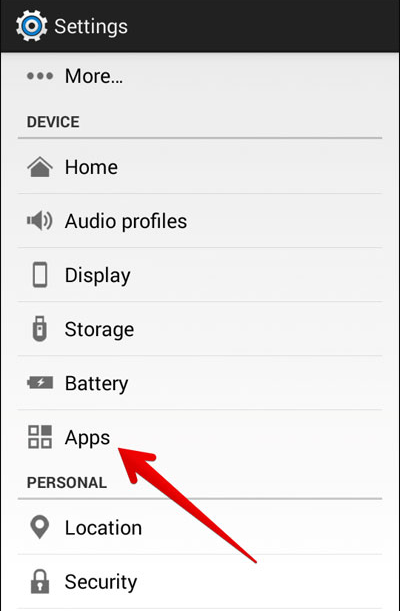 Step #2: There is privacy and clear the history option under the desktop app. Step #3: Not open Skype app on your Android Device and do Sign out. 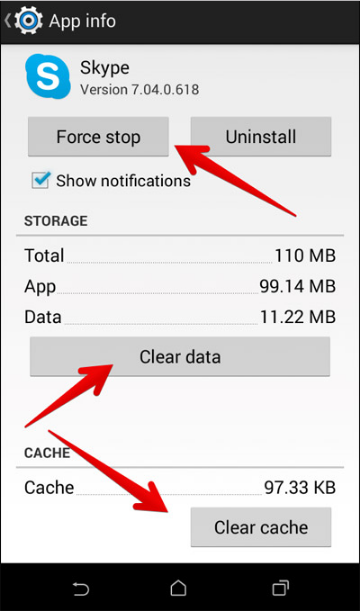 Step #7: Click on “Force Stop” and Clear Cache and data. 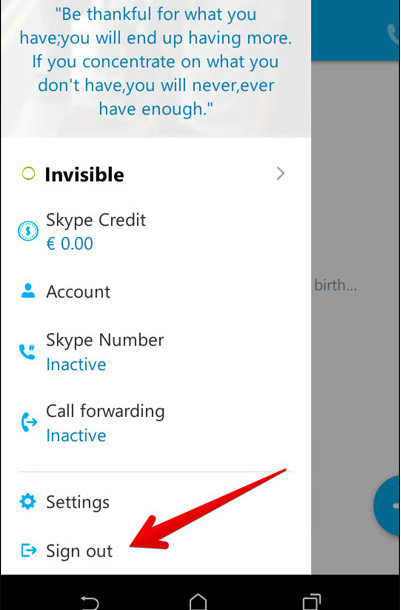 Step #8: Now you need to log in again on your Skype App with desired ID and password. You chat history is now gone. 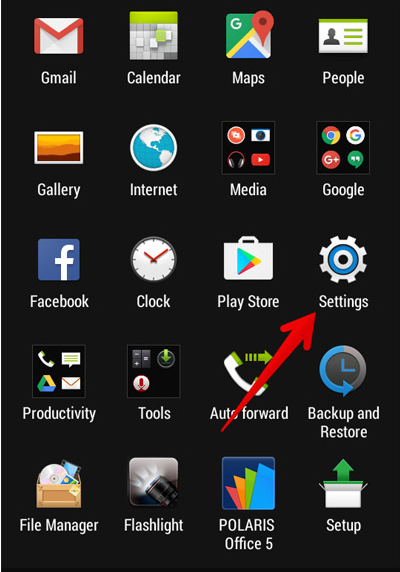 So here is working tutorial to clear or delete Skype chat history from your Android device. If you have any other idea to clear the chat history in Skype than let us know in comment box. Are you interested in publishing a sponsored post on your blog related to casino, money making or technology. If yes, I will pay you $20 for publishing on your blog for lifetime. I will write the article and send it to you. If you are interested reply me quickly.. Contact me on my Email.